The two-person race for Societies Officer was won by Brid Browne. Just 140 votes separated candidates Browne and Eoin Luc O’Ceallaigh , Brid received 1155 votes and will take over the post from Lindsay Butler. Results for #CVelections: Socs officer Valid Poll 2170 Quota 1086 Browne 1155 O Ceallaigh 1115. Browne deemed elected. Abir Abbas was elected Business Convenor receiving 312 votes from the students in her faculty. She beat the only other candidate for the position, John Dollard by 190 votes. Abbas will take over from outgoing convenor, Jack Butterly. Results for #CVElections Business – Valid 434 – Abbas d 122. Abbas elected. Brid O’Neill was the first Engineering and Computing Convenor to be eliminated. Leaving just 18 votes between Mariane Galpo and winner James Nolan. Nolan will take the reigns from current convenor, Danny Walsh. Jordan Kavanagh emerged victorious in the race for Humanities Convenenor ina four horse race. He’ll fill Peader Gill’s shoes for the next academic year. 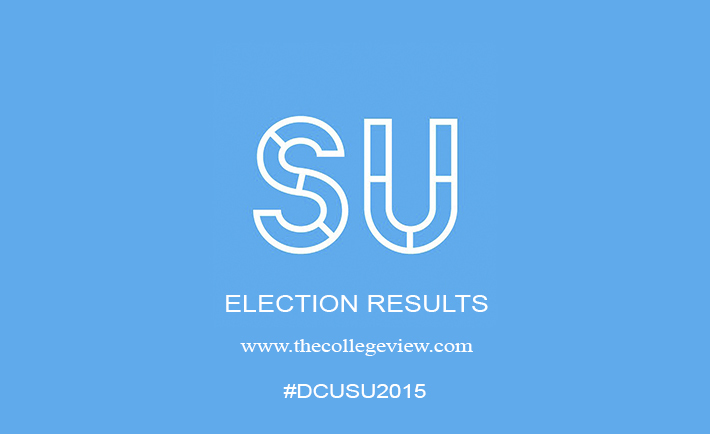 The second year journalism student received 159 first preference votes. Shay Warreth was soon eliminated from the race followed by Hugh Daly who received 47 and 554 first preference votes respectively. Kavanagh received the most amount of transfers and was deemed elected as he received 204 votes in the final tally. Heather Rainey received 139 following transfer in the final count..
Ivan Hynes will take the place of President elect Kim Sweeney as the Science and Health Convenor. In the smallest of margins, Hynes beat competitor Jason Bolton by 269 votes to 211 votes respectively.